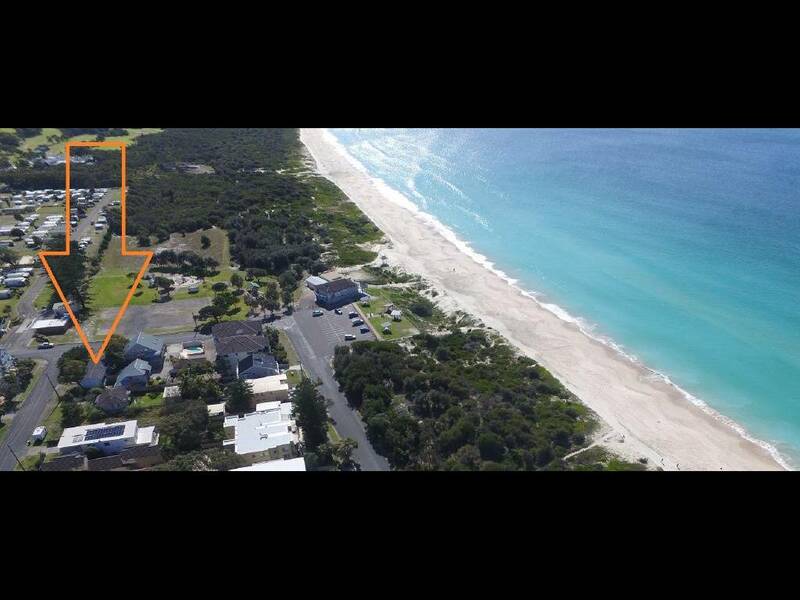 Located in a prime corner position just metres from the surf beach is this fabulous development opportunity. 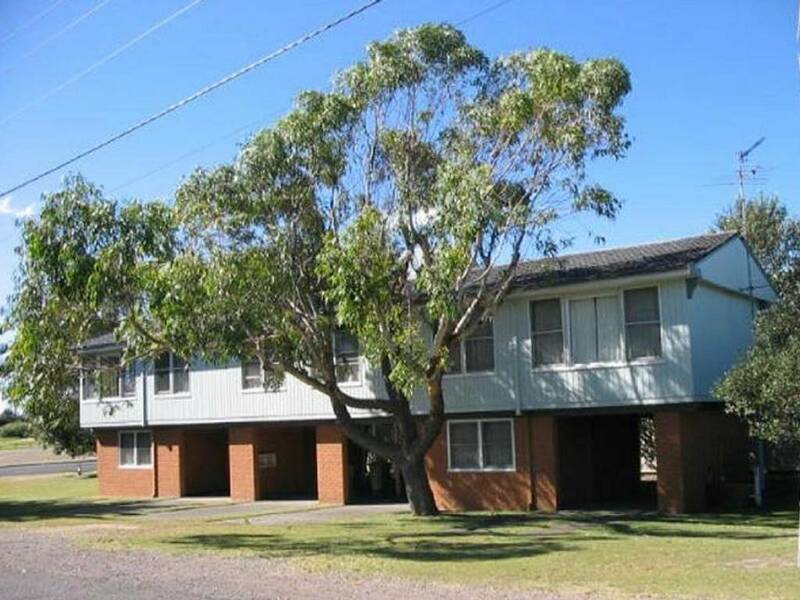 Currently there are 3 units – 2 x 1 bed and 1 x 2 bed with carports. The land is 601 sqm and the zoning is R3 for medium density residential development. There is currently a new planning proposal to change the zoning to B4 – Mixed use. The new zoning will allow for a mix of residential, retail, business and office uses. The vendor is seeking expressions of interest. Inspection is strictly by appointment only. This is a rare opportunity to purchase in this location – Wont last!